I don't know about the rest of the people here, but I have played the different Borderlands games throughout the years. I think they are game that show good quality although they have a lot of content that I have questioned over the years. I've even wondered if I should play the games at all. 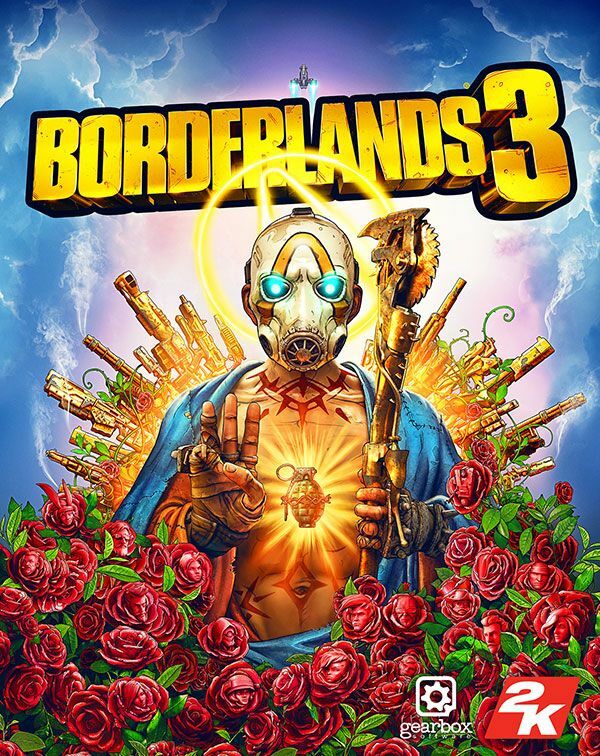 In spite of that, I have been looking forward to Borderlands 3. Was kind of pumped up when it got announce and then the Box Art came out. I'm not Catholic, but the resemblance to the Sacred Heart Jesus from the Catholic church is uncanny. They made a mockery of it and I have been feeling pretty bothered by how blatantly obvious they were in creating such a box art that depicts Jesus as a joke. I think I will not buy the game just because of the box art since it shows disrespect and attacks Catholicism (They probably meant to attack all Christians). I was wondering what do you guys think of this and what do you think should be an appropriate response to such a thing.